According to early yogic teachings, your breath is a direct means of unifying and purifying your consciousness. 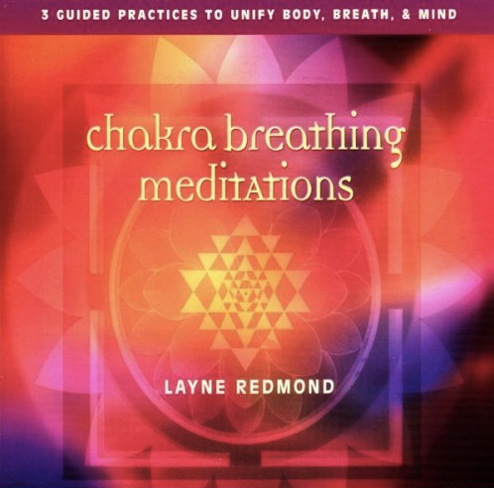 On Chakra Breathing Meditations, world-acclaimed frame drummer Layne Redmond shows you how to tap into this ancient technology through simple breathing practices, combined with movement and syncopated music. * A walking and breathing meditation accompanied by spirited drums and music. Your breathing reflects your state of mind: if your breathing is shallow and irregular, your mind is distracted and less concentrated; when your breathing becomes deep and calm, your mind becomes clear and calm. 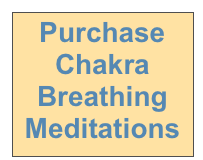 Now, with Chakra Breathing Meditations, you have a revitalizing new home-practice program to quiet your mind and energize your body. Music by Layne Redmond and Tommy Be. With frame drums, Tibetan singing bowl, hand struck bells and chimes, and tamboura.